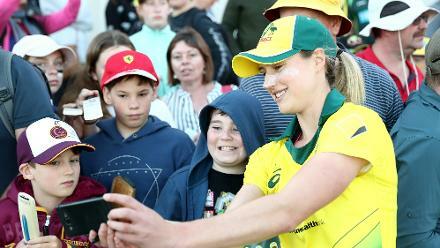 Alyssa Healy and Pat Cummins claimed the major honours at the 2019 Australian Cricket Awards. 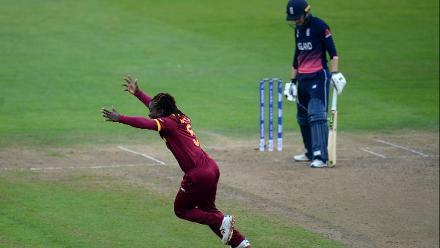 Healy enjoyed an incredibly successful night, collecting the Belinda Clark Award, as well as the ODI and T20I Player of the Year awards. 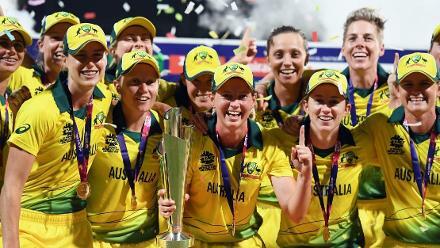 The Australian wicket-keeper was the standout candidate after a sensational year across formats. 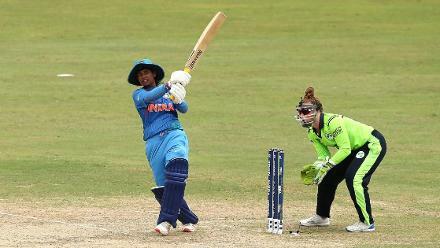 In March, she hit her first ODI hundred, but it was in November’s ICC Women’s World T20 that she truly came to the fore. 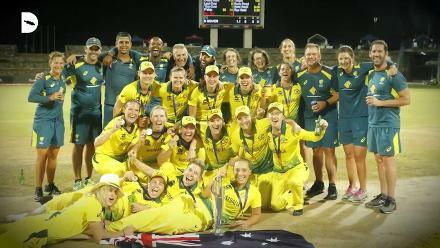 Healy was pivotal in Australia’s successful campaign, hitting 225 runs at an average of 56.25 to be crowned the Player of the Tournament. 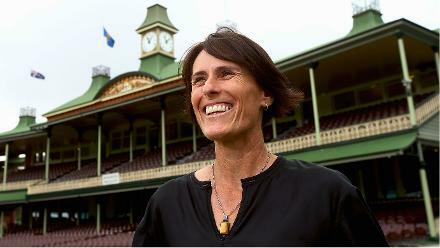 Cummins was the recipient of the much-coveted Allan Border Medal, the award which recognises achievements across all three formats. 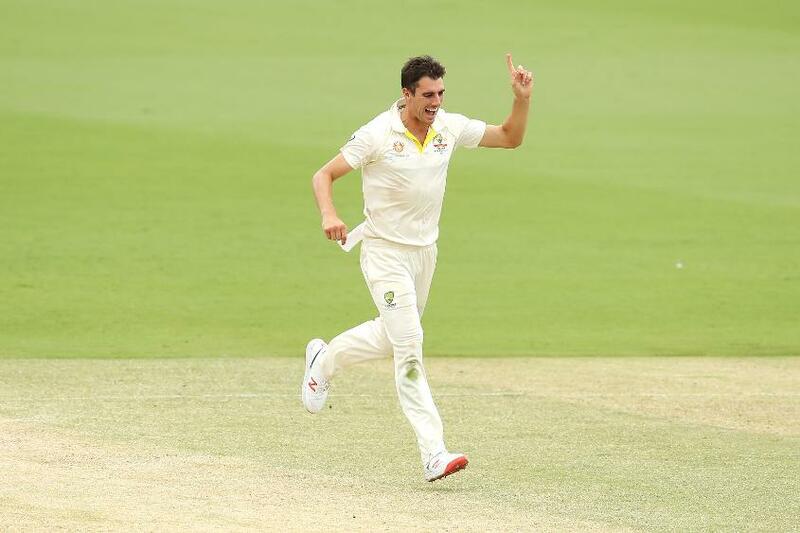 Much of Cummins’ excellence came in the Test arena, with the fast bowler collecting 36 wickets in 8 matches across the voting period from January 9, 2018 to January 7, 2019. Most recently, Cummins was in superb form for Australia in their 2-0 Test series win over Sri Lanka, the first Test at the Gabba seeing him collect match figures of 10/62. 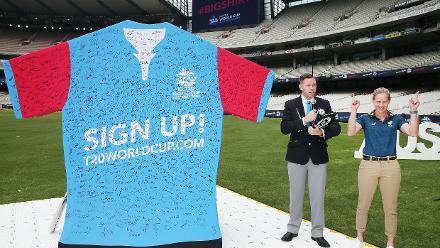 The series also saw Cummins named as one of Australia’s vice-captains. For his sterling performances with the red-ball, Nathan Lyon was crowned the Test Player of the Year, returning 49 wickets across the voting period. Marcus Stoinis was recognised as Australia’s men's ODI Player of the Year having established himself as a regular member of the 50-over side, while Glenn Maxwell was given the T20 Player of the Year award for the second time, having taken the prize home previously in 2015.